Lavon started the business in 1979 and incorporated as L. Cobb Construction, Inc. in 1985. Owned by Lavon and Linda Cobb, the company has achieved steady growth over the past thirty-nine years. Lavon continues to inspire with his entrepreneurial spirit and leadership abilities, while Linda’s high company standards, attention to detail and administrative expertise assure a refined client experience. 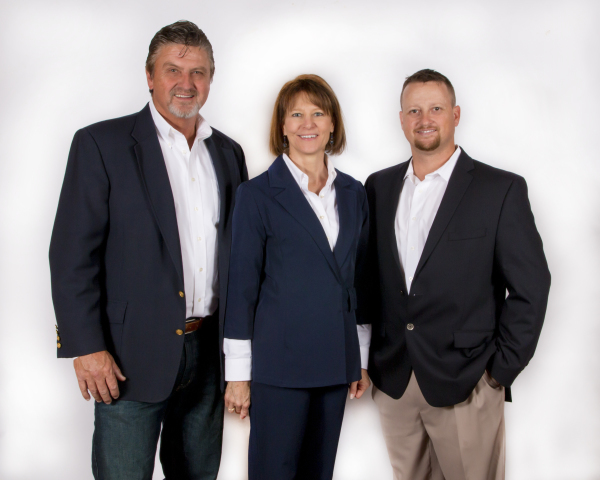 Clay Cobb, the COO of L. Cobb Construction, Inc., leads a dynamic management team composed of Kyle Cobb, Bill Jernigan, and Lydia Quintana. Clay oversees the estimating, scheduling, and the day-to-day operations of every project for both L. Cobb Construction, Inc. and Cobb Site Development, Inc., and continues to drive the company to the next level. The team continues to work with the same principles the company was founded on while always utilizing self-evaluation to ensure that we are better tomorrow than we were today.